Homepage - SBW Pools, Inc. Homepage - SBW Pools, Inc.
We are a full service design/construction company. We have the capability to design, engineer, construct and service all projects ourselves. Welcome to SBW Pools, a pool services company dedicated to quality work and friendly customer service. Based in Burbank, CA, SBW Pools has been serving communities like yours since 1964. 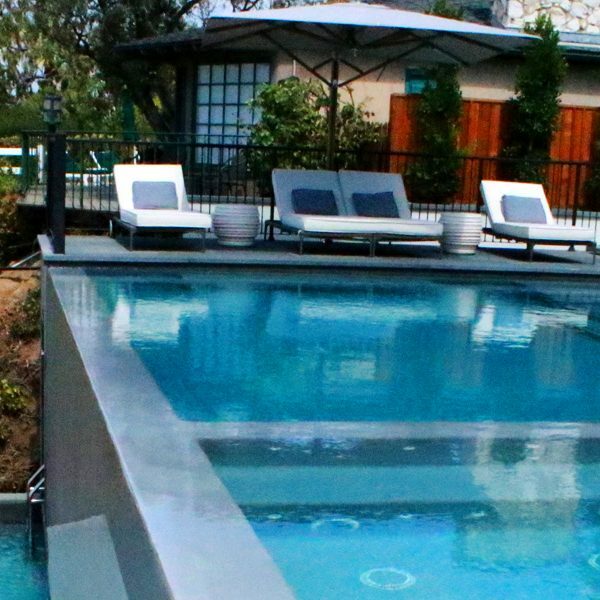 We’re a family owned company that’s been in the pool industry for generations – in fact, the creator of SBW Pools was the fourth licensed contractor in California. When it comes to reliable pool maintenance, repairs, or construction, we’re one of the most experienced pool companies in the state. For your convenience, we offer a full range of services. Whether your pool is big or small, SBW Pools can handle the job! Our pool services range from pool maintenance and tile cleaning to remodeling and new pool construction. Here at SBW Pools, we’re fully licensed, bonded and insured for whatever problems your pool may throw at us! We strive to produce quality work, whatever the task, and offer free estimates to ensure your satisfaction every time.As pool servicing veterans, we know some pool emergencies appear with little to no warning. That’s why our team is available 24 hours a day, seven days a week. Check out our gallery or contact us today for your free estimate!